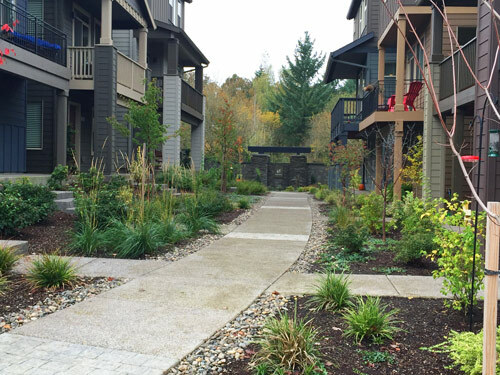 Pioneer Design Group, located in one of our country's most livable cities, Portland Oregon, provides civil engineering, land use planning, land surveying, and landscape architecture services throughout Oregon and Washington. PDG has a diverse portfolio enabling the firm to provide a broad range of expertise dedictated to the successful completion of your projects. 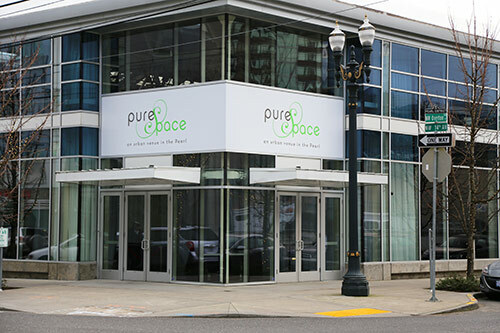 PDG is licensed in Oregon and Washington. We are also members of the NCEES records program, and thereby able to obtain licensure within other states in short order. We at PDG take pride in our ability to meet demanding schedules and in providing our clients with cost-effective, innovative, and constructable solutions. We are committed to making your next project a success.